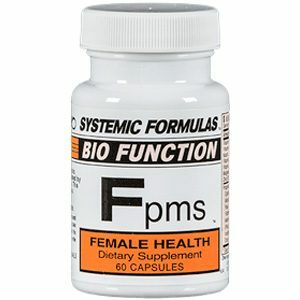 Systemic Formulas Fpms provides vitamins, glandulars and herbs for menstrual discomfort and irregular cycles. It helps reduce excessive bleeding, hot flashes, mood swings and cramps by encouraging the body to make more progesterone at the correct time in the cycle. Fpms is also useful during pre-menopause and menopause. During this time, most women become estrogen dominant and progesterone deficient. This estrogen dominance can cause spotting, anxiety and heavy bleeding. This product is not for Endometriosis. Please consult your physician if you have heavy bleeding or suspect fibroids or endometriosis. 1 to 3 capsules a day for 3 to 14 days before your period. Fpms provides nutrients and herbs for PMS but does not contain Progesterone. 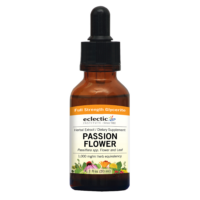 It does help support the production of Progesterone. 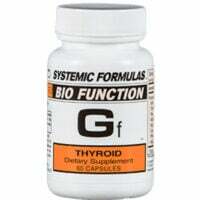 This product works best when taken for 4 to 8 months (or longer) but can be taken on a short-term basis as needed. Try adding a daily phosphorylated B-6 too. Known as P-5-P, this form of B-6 helps many of my clients with Pms symptoms. 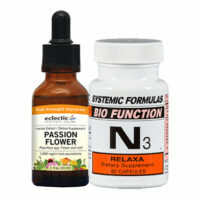 Vitamins B3 and B6; L-Cysteine; Vitamins A and E; L-Threonine; Marapuama; Blue Malva; Sagebrush; Pata de Vaca; RNA/DNA Pituitary and Thyroid Tissue Factors; L-Methionine; RNA/DNA Duodenal Tissue Factors; Choline; Motherwort; Angelica; Cyani Blossoms; Niacin; Inositol; Histidine; Superoxide Dismutase; Dong Quai; Zinc Chelate; Vit. B12; Octacosanol. May cause a temporary (and harmless) “Niacin Flush” with first few dosages. Find out more about this product and the female cycle with this helpful video.